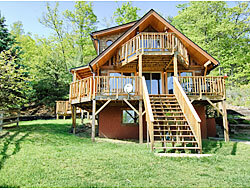 New Asheville Cabins - GreyBeard Realty and Rentals came in at #14 on this year's list. This represents a four slot rise for the school as they appeared last year at #18. The magazine ranks the colleges based on each college's responses to an 11 page questionnaire. Topics surveyed include energy supply, efficiency, food, and academics plus other categories. Warren Wilson, which the article says gets one third of its food from farms within 500 miles of campus including from its own six-acre organic garden, scored 81.8 out of 100. The number one school, Green Mountain College of Vermont, scored an 86.8. Warren Wilson College boasts that "We are not for everyone..." and offers a unique triad approach to education: academics, work, and service. The accredited, four-year, private liberal arts college was founded in 1894 with a philosophy of sustainability. With this latest ranking, it seems that that philosophy has remained with the school for more than 100 years. At Greybeard Realty, we pay attention to sustainability as well. 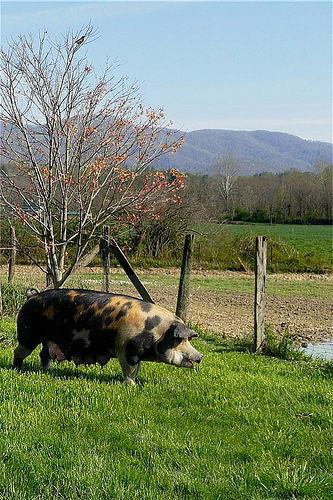 We offer a complete list of green homes available in the Asheville Real Estate market. Sharon McConnaughy, our sales agent specializing in environmentally conscious homes, can help steer you toward environmentally sound homes in the Asheville area. For more information please contact her. When renters contact us, they often come with their list of criteria, and often that list includes a mountain view. 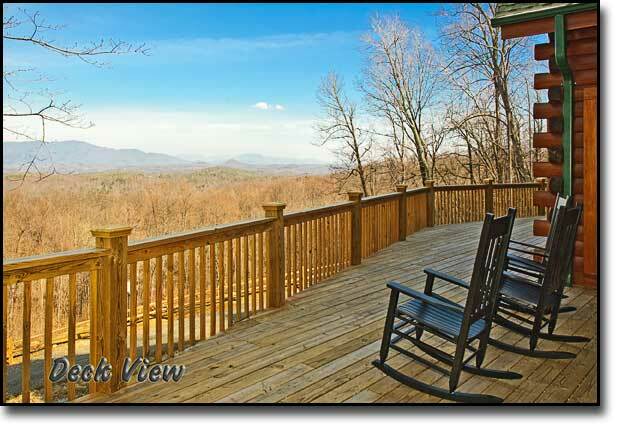 We recently added two mountain homes to our rental listings that meet that need, each with a different perspective. Cooper Cottage represents old Montreat. This charming, rustic home has a wonderful view of Big Piney Mountain, yet it is within walking distance of the Montreat Conference Center. This home sleeps 11. Linton's Mountain Top, perched high on a ridge overlooking Black Mountain, has views from all sides. This 4,800 sq. ft. home features six bedrooms and five baths, making it an ideal home for large gatherings. Just a five minute drive from Black Mountain, this wonderful home sleeps 18, and linens are provided. For other homes with a mountain perspective, please contact us for more information. If you consider rocking on the front porch as the quintessential mountain experience, then we have two new rental homes that will interest you. Both homes, located in Montreat, have porches and rockers, and can fulfill your dream of biding time relaxing in the fresh mountain air. Log Cabins features an authentic log cabin and bunk house right in Montreat. The 100 year old main cabin has the porch and rockers. The smaller cabin has an efficiency kitchen. The two cabins combined sleep 13. Ransford's Roost, an updated colonial, offers plentiful natural lighting through its skylight and features a large stone fireplace. Its large front porch has rockers and a porch swing. There is also a stone patio with a picnic table and grill. This rental sleeps 14. For more information on these cabins or to hear about other rentals where you can rock and relax, please contact Greybeard. Want the best sports seats in the house with a mountain view? Check into this Asheville Cabin. What if you want it all? Can you find an Asheville cabin minutes from the city with an incredible mountain view and all of the modern amenities plus some extras? Yes, if you check into Cedar View, one of our most recent additions to the Greybeard Realty rental homes. This cedar planked home, located on a secluded cul-de-sac, features remarkable views from its two level decks. Just up Town Mountain Road, a mere ten minutes from downtown Asheville and the Blue Ridge Parkway, this recently renovated house has a screened-in porch and a six-seat hot tub. Walk through the beautifully landscaped gardens, play pool, surf the net, or bathe in the claw-foot tub. This home, which sleeps six upstairs and two more on the ground floor, offers more than most people can find time to do in one vacation visit. 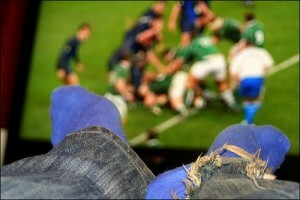 What if your passion is NASCAR, NCAA basketball, or NFL football? Check into this home during one of the big sports weekends and watch your favorite pastime in the HD home theater with the 113" screen from one of the six stadium recliner chairs. We think over time this newly acquired rental will become our most popular given its views, its convenient location, and the fabulous extras this Asheville cabin has to offer. 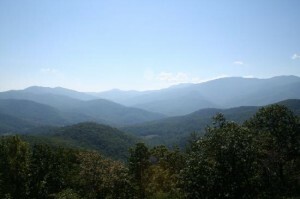 Looking for spectacular Western North Carolina mountain views? The View has got exactly what the doctor ordered. Come and enjoy the spectacular views from this breath-taking vacation home! You'll want to bring to bring your best friend, four-legged or biped, to this pet-friendly retreat. 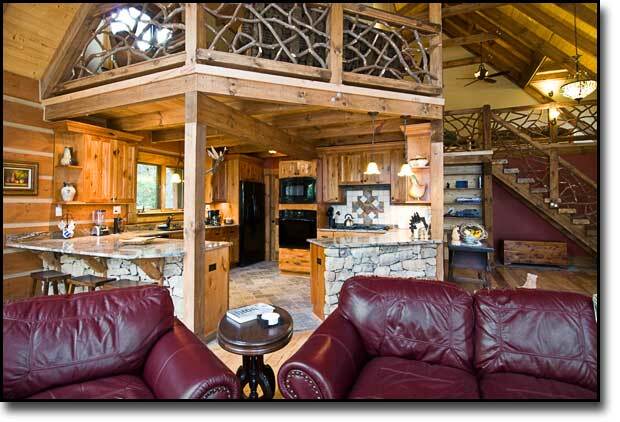 This 3-bedroom, 2-bath log home is a great place to get together with friends and family and kick back and relax. Amenities include air-conditioning, deck/porch, DVD player, TV, washer and dryer, cable, dishwasher, a grill for entertaining, and some of the most beautiful views in the area. Enough said. A picture is worth a thousand of them; you'll be at a loss for them as you recline and take in the best view in the Asheville Area. Contact Greybeard for more. 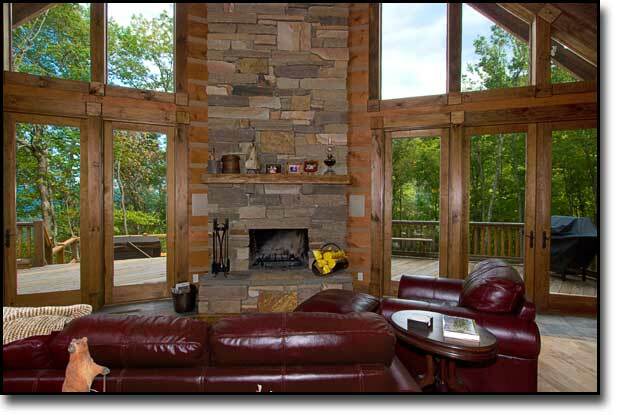 Stay in an incredible Asheville Cabin and support Blue Ridge Forever at the same time! 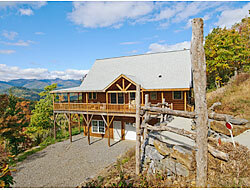 The Blue Ridge Dream is a one of our new Asheville vacation rentals. Just thinking about this place makes me dreamy. 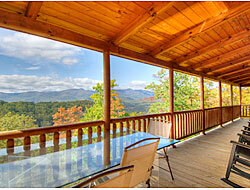 It is a beautifully renovated authentic log cabin and it's nearly 4000 feet of heaven near the Blue Ridge Parkway. The floor-to-ceiling windows and outdoor decks make for panoramic views of the Mountains. This rental has all the amenities such as Satellite TV, wireless internet & a Wii, but once you're on the porch, you'll forget what those things are. 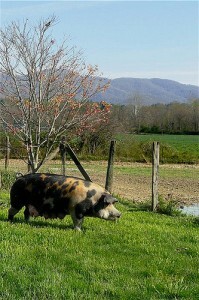 The views from the deck are the best I've seen in this part of North Carolina: Blue Ridge Mountain panorama! Renting this cabin makes you feel good about yourself in other ways, too: A portion of the rental proceeds are donated to Blue Ridge Forever, a land conservancy dedicated to preserving land in the Southern Blue Ridge Mountains. 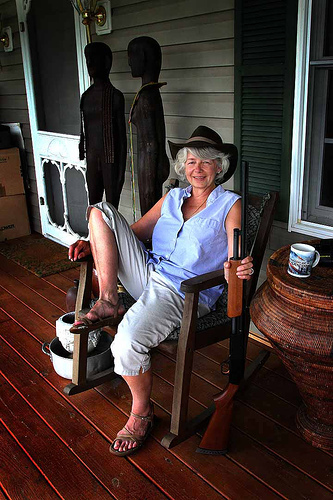 Secluded Woodhaven, a luxurious mountain cabin, sits on more than 200 acres of land providing renters with privacy while still giving them access to Asheville amenities. 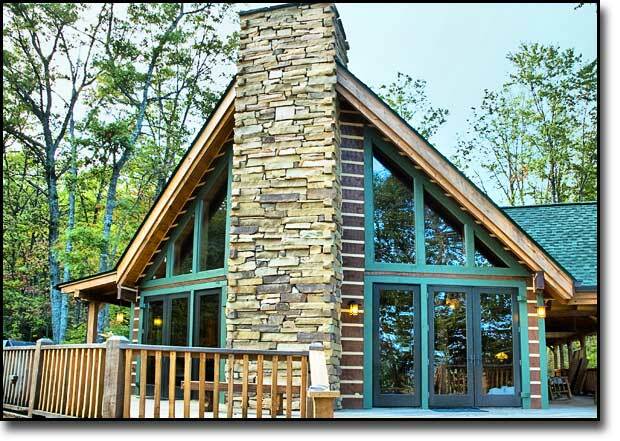 The vacation cabin is located just 30 minutes from Asheville, 25 minutes from Black Mountain and 12 minutes from Chimney Rock and Lake Lure. The 2400 sq. ft. custom built log home features high vaulted ceilings, handcrafted railings and wormy maple floors. 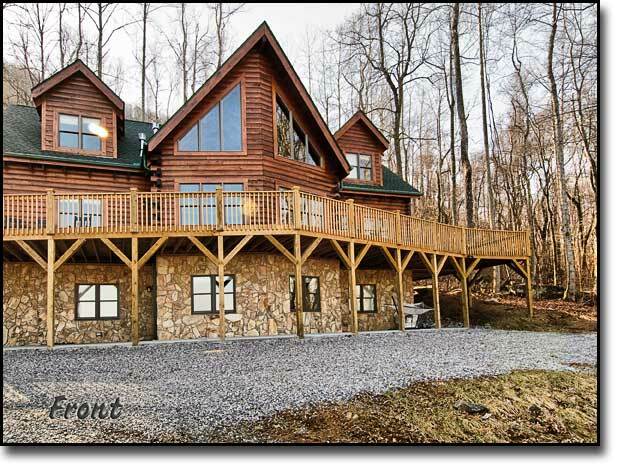 With remarkable mountain views, this spacious rental cabin provides everything needed for a wonderful vacation in the Asheville area. 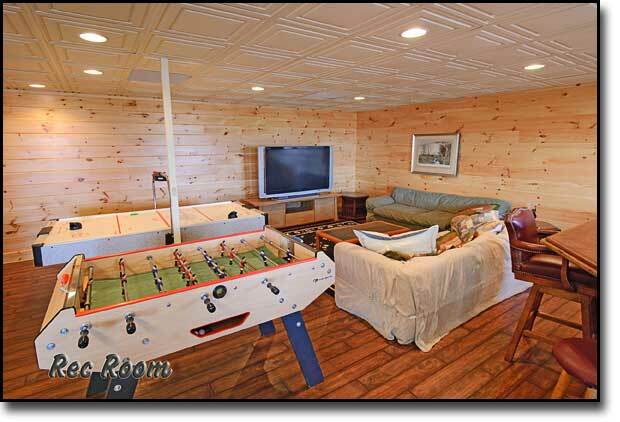 The four-bedroom cabin features a gourmet kitchen and an amazing recreation level as well as parking for up to six cars. While part of the group is upstairs enjoying the warmth of one of the two stone fireplaces, the others can play in the lower level with the 9' pool table, ping pong table, or air hockey/foosball table with snacks provided from the separate kitchenette.